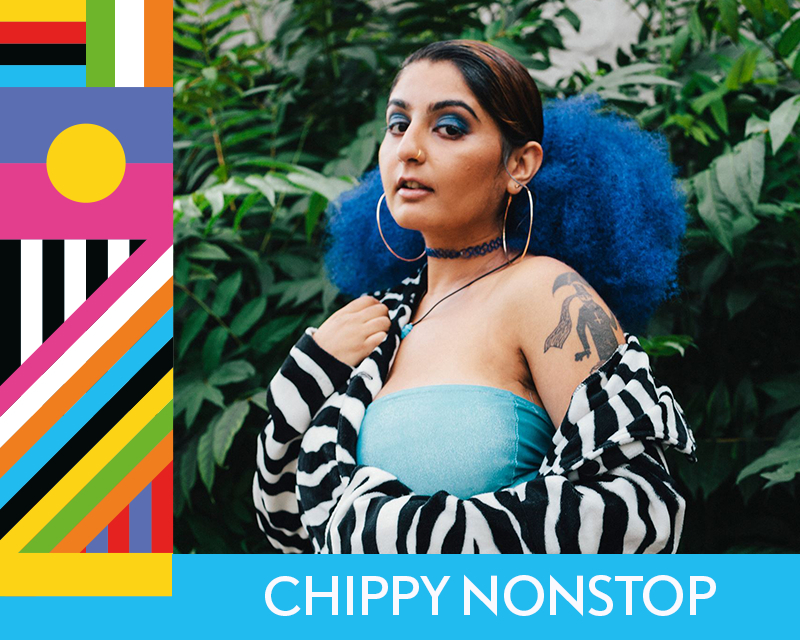 Chhavi Nanda, aka Chippy Nonstop is a DJ, rapper, songwriter, writer, producer, activist and organizer of community events. 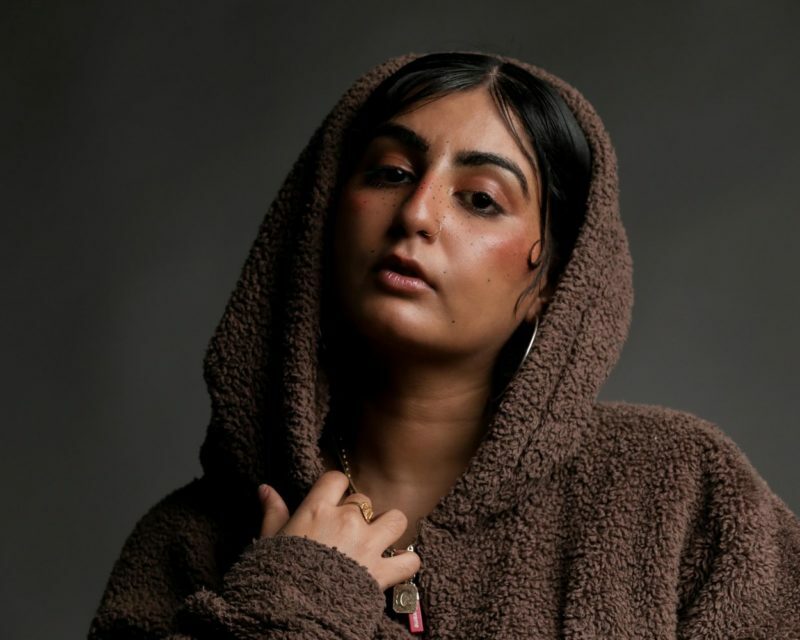 Pulling from hip-hop, dancehall and electronic influences, Nanda’s music is infectious and energetic, attracting collaborations from artists like Major Lazer and Kreayshawn. Her wide scope of DJ selections come as no surprise considering she’s lived in a handful of different cities including Vancouver, San Francisco and Dubai. In her current home of Toronto, she plays a pivotal role in the dance music scene as one of the founders of Intersessions, a series of traveling female & LGBTQ+ focused DJ and production workshops, which has expanded quickly across Canada and to other corners of the world. She is an audacious, undeniable party starter with a penchant for travelling the world and always bringing her unique energy. As a sound selector she makes the dance floor shake, but there’s much more to the story. She is of Indian descent, but is more of a cultural nomad; she was born in Dubai, grew up in Zambia, has citizenship in Canada, lived in Los Angeles, Oakland, New York, and currently resides in Toronto. Note: This is A DJ dance party and will also include a set from Oonga.